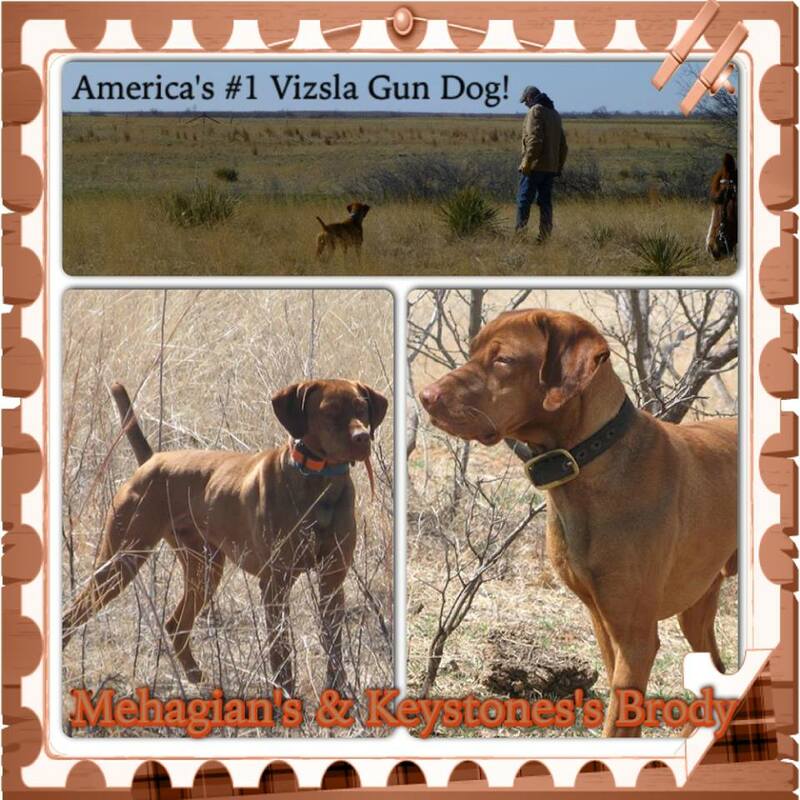 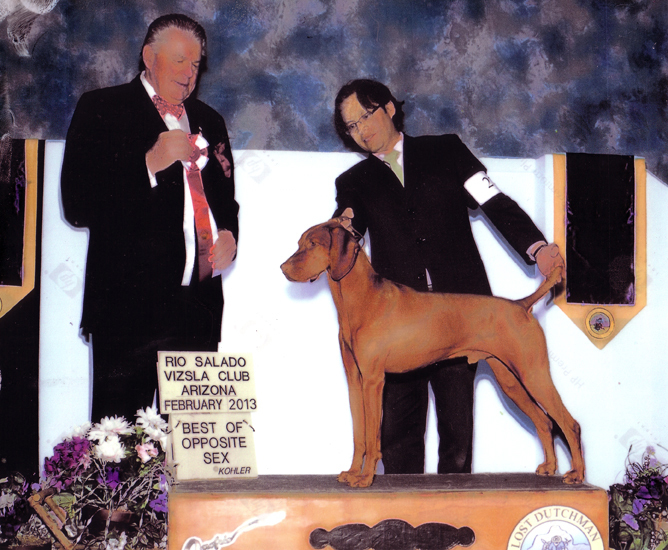 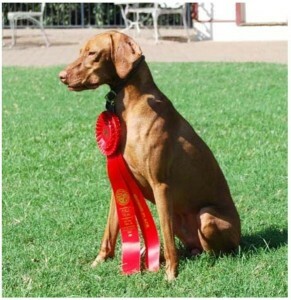 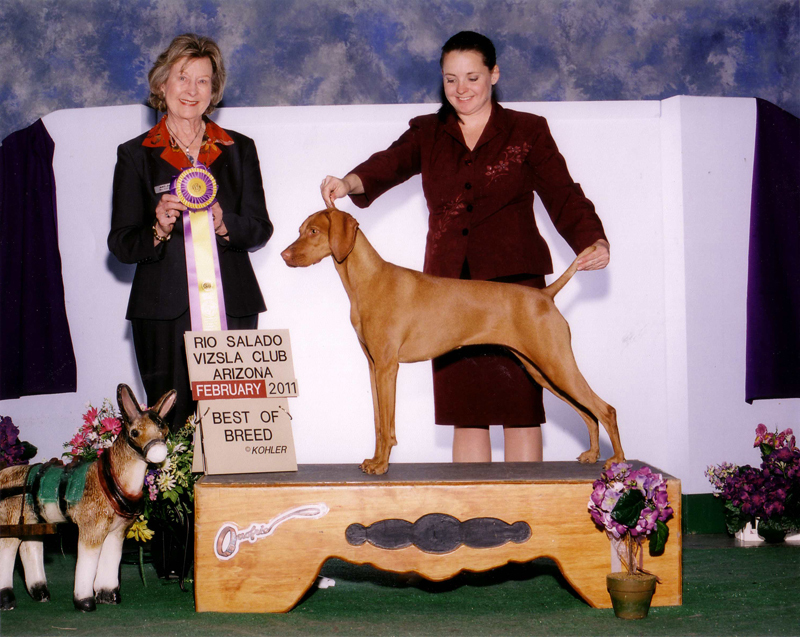 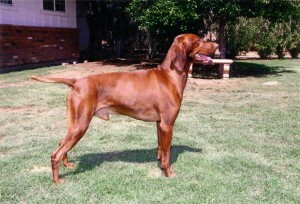 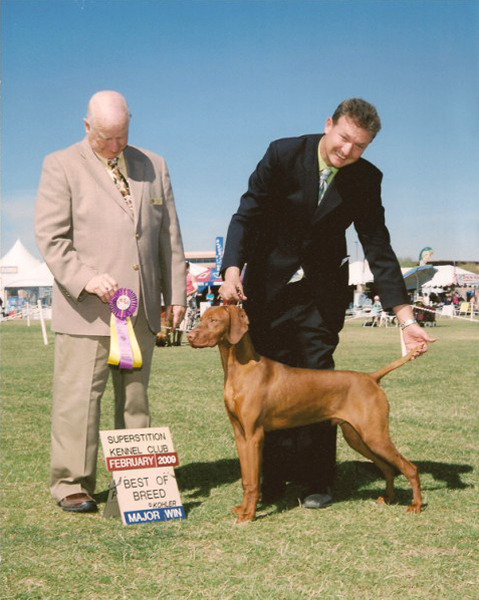 For 50 years – only Vizslas…breeding beautiful dogs that hunt. 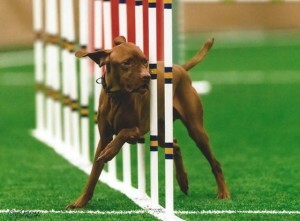 Top Quality field and show lines. 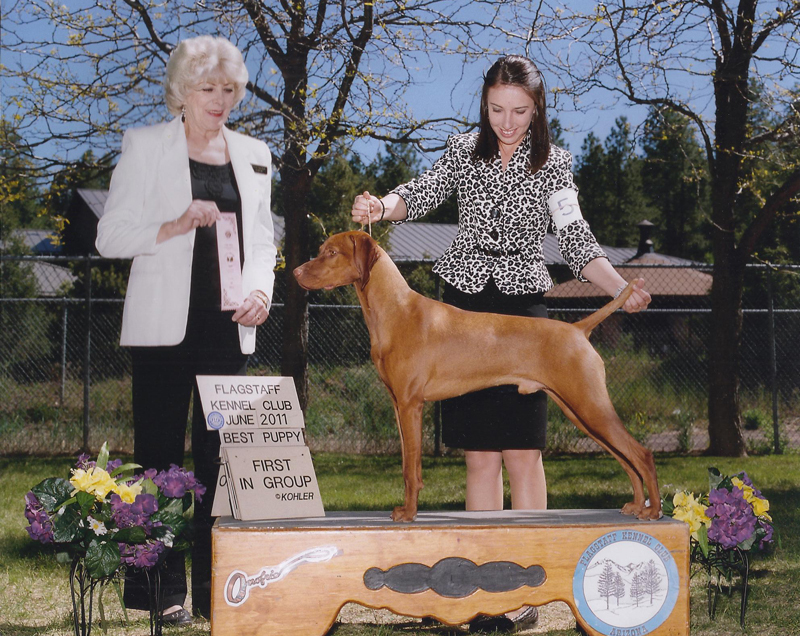 Show, Field & Obedience Champions. Personal Gun Dogs & Family Companions. Breeding for Soundness & Good Temperament. 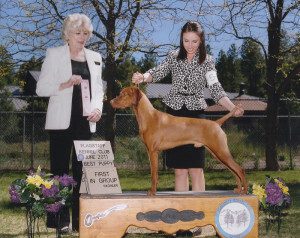 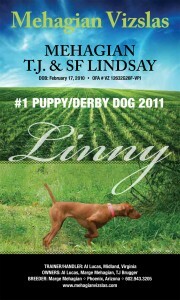 All Breeding stock is OFA Certified. 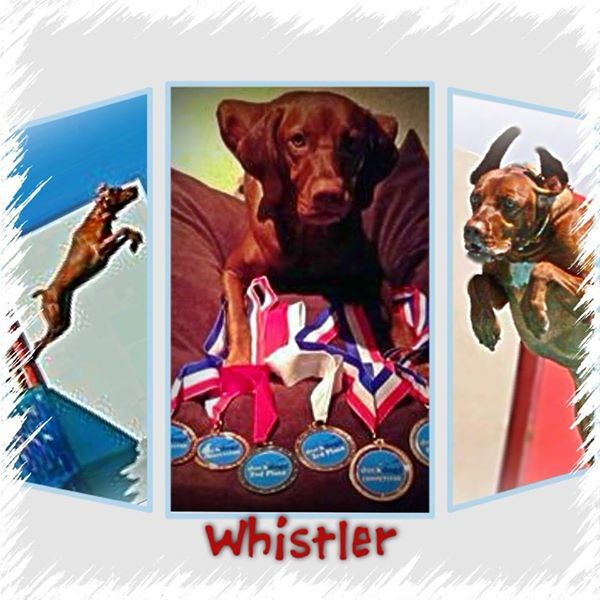 Whistler is accelerating in her favorite sport of Dock Diving with her owner LindaJean Egbert.